Got a minute? Our new video series, “IoT Minute,” stars Qorvo GM Cees Links, who helps provide quick insight into the rapidly growing Internet of Things (IoT). 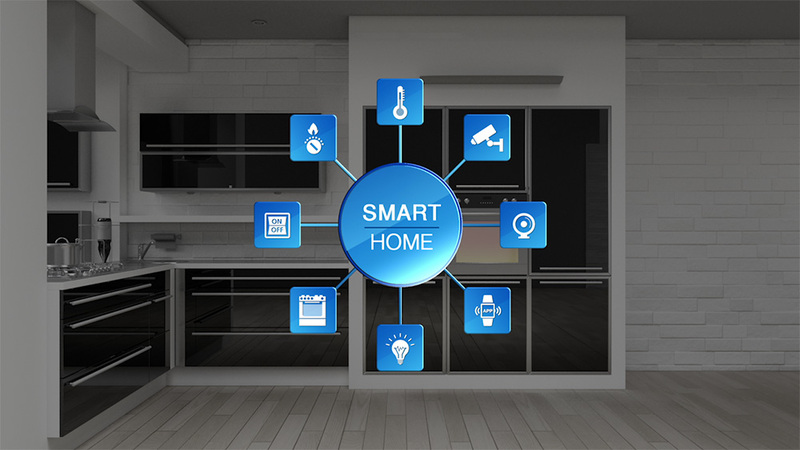 In Qorvo’s first IoT Minute, Cees defines the IoT and explains how multiple systems that help solve real world problems are shaping today’s smart home. Cees Links shares a personal example how an IoT lifestyle system can help take care of loved ones.